One click BAS … really? This may be hard to believe, but I actually enjoy going to my local medical centre. It runs like a well-oiled machine, very impressive – sometimes I barely sit down in the waiting area before my name is called. The doctor sees me, types on his computer, says a few words and clicks his mouse and … out pops a prescription. Wow – one click and it’s done! We all know, of course, it’s not that simple. What enables the good doctor to deal with me so efficiently? Well, years of training for one thing – study, lectures, exams, essays, an internship. Then there’s systems – complex software development to provide the doctor tools. And then there’s workflows – efficient ways of processing information accurately. We could go on to teams and other support, but I think you get the picture. The “click” that prints out my prescription is at the end of a long chain of knowledge and expertise. And I’m glad for it – that prescription contains some very important information! So it is with your BAS. 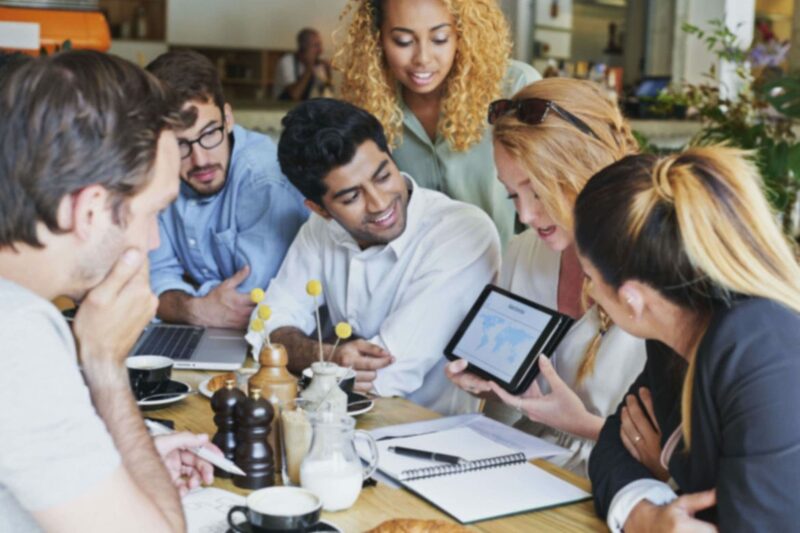 Sure, you can make a couple of clicks and spit out a report – but what really goes in to making that report useful? 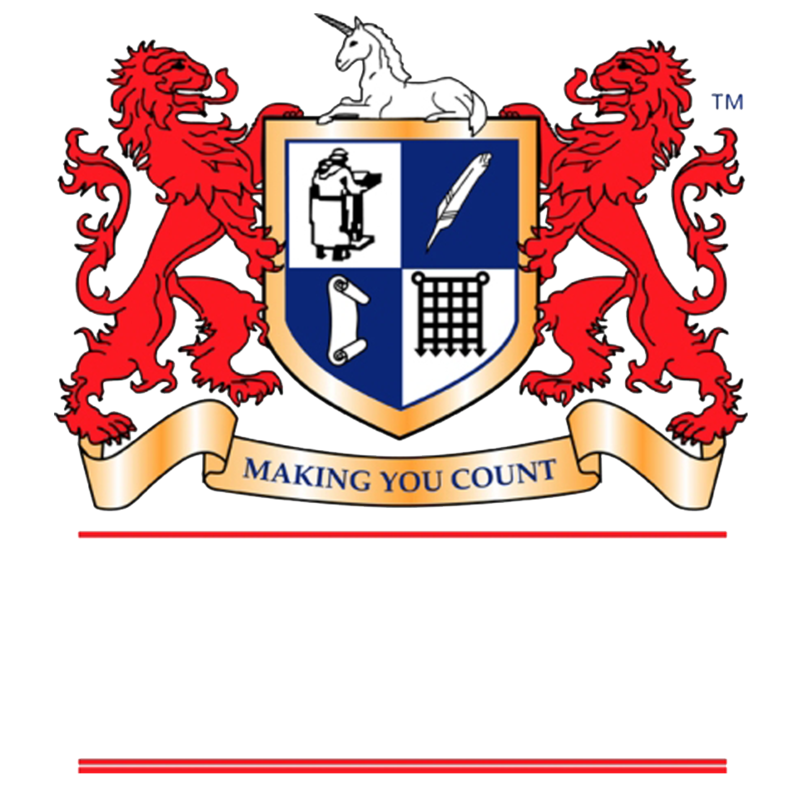 Well, again, training and study – understanding what a BAS is and how it works, knowing the GST law and how it applies to you, and knowing how to prepare and lodge your BAS. Then there’s the system – using good software with correct configurations. And then good workflows – so that the information you need in your BAS in included accurately. 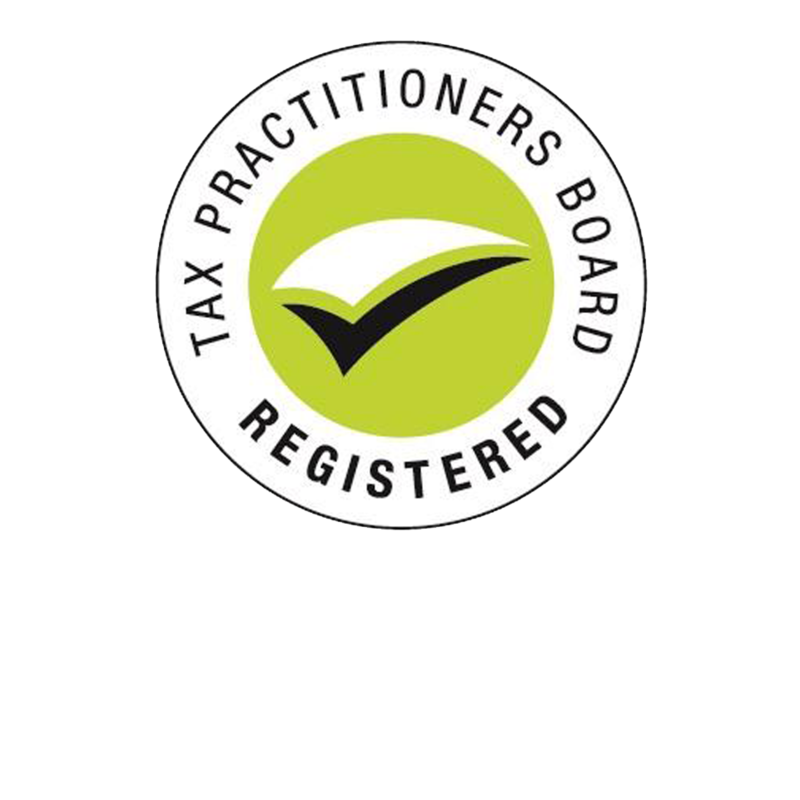 Using a registered BAS Agent puts you a step ahead in getting your BAS right. Like your local doctor, your BAS Agent is regulated for conduct, knowledge, experience and insurance. This helps make the “click” at the end is a good one – a healthy prescription for GST compliance and BAS peace of mind! 3 Reviews for	One click BAS...really? I truly enjoy reading through on this site, it holds wonderful blog posts. “I have a new philosophy. I’m only going to dread one day at a time.” by Charles M. Schulz.